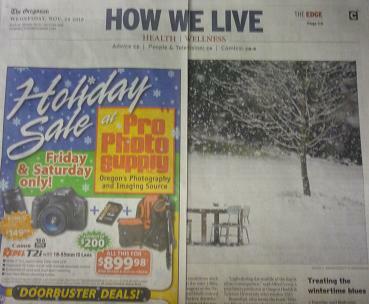 We have noticed two types of ads being used by The Oregonian and the Seattle Times that is gaining expansive use. 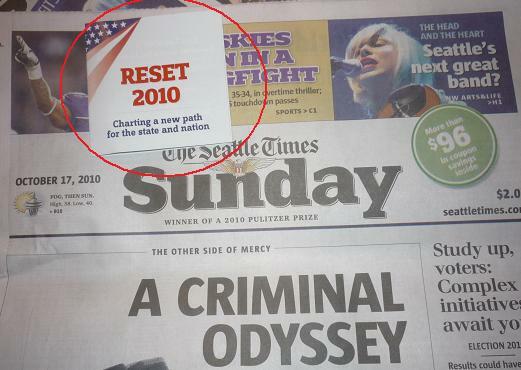 During the election the Seattle Times used post-it note ads where the ad is a peelable sticker pasted on the front page of the newspaper. In this case, the sticker is a miniature fold-out brochure. The problem for the Oregonian is not that people who read the paper can’t see the ads, it’s that fewer and fewer people are reading the paper. 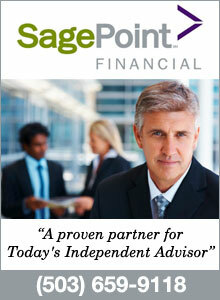 There’s absolutely no reason to plunk down money for a bunch of liberal pabulum you can read on line for free. Thank you Gerry for the grammar suggesstions to this article. They were fixed this morning.